Typing aid and clipboard extension. 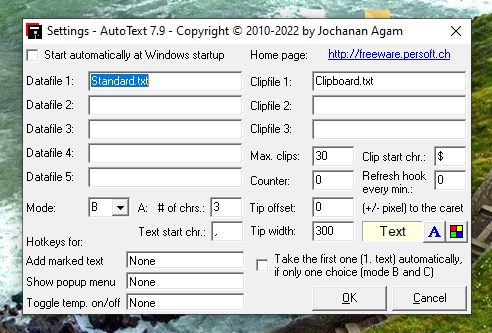 The recording of Clipboard entries (text only) can be inhibited when certain programs are running. 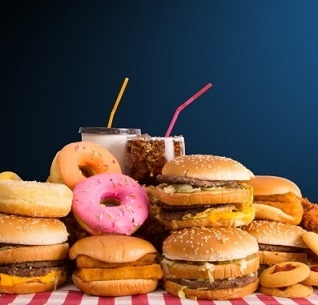 685 1,273 Persoft <img src="https://www.oldergeeks.com/downloads/gallery/thumbs/AutoText1_th.png"border="0"> Jun 06, 2018 - 23:50 7.0 282.2KB ZIP , out of 11 Votes.